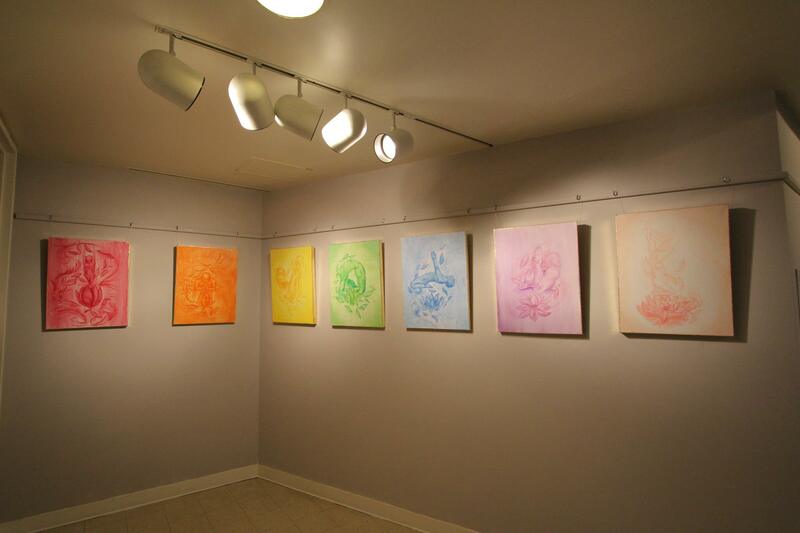 Hermann Fine Arts Gallery is located on Butler St, as a part of Marietta College’s Campus. There are several different exhibitions and art that is available for purchase at the different student art shows. 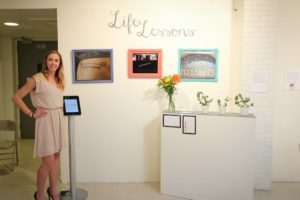 Senior also use this space to display their capstone projects as their final art exhibition. 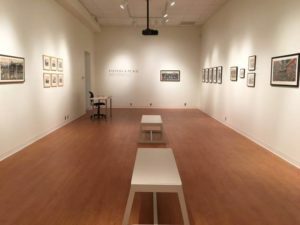 Many times the gallery is used to display many different artists and themes. Come join us and celebrate the arts!